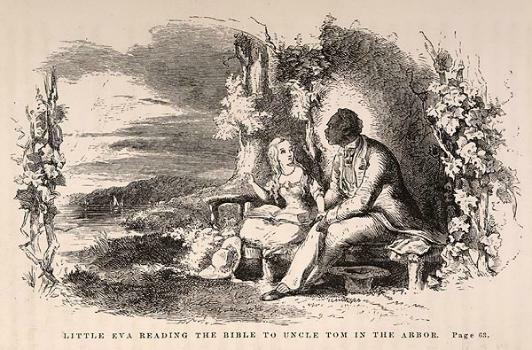 Harriet Beecher Stowe wroteUncle Tom's Cabinto promote the abolitionist cause, basing some of her novel on the testimony of an escaped slave. 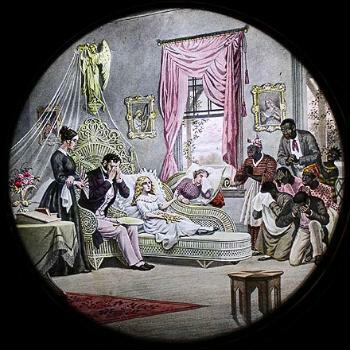 Her central character was a man of dignity, a good Christian, who suffered the abuses of slavery nobly and died protecting others. 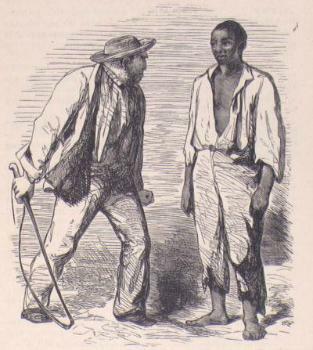 So how did Uncle Tom become the byword for a race traitor --- a "shuffling, kowtowing, sniveling coward"? A scholar traces Tom's unfortunate journey through pop culture, and a controversial writer who's been called an Uncle Tom decides to own it: "He was a transformative figure for the people around him. 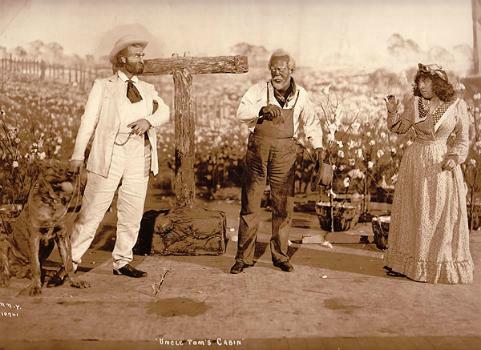 He was very powerful, even though he seemingly had no power." 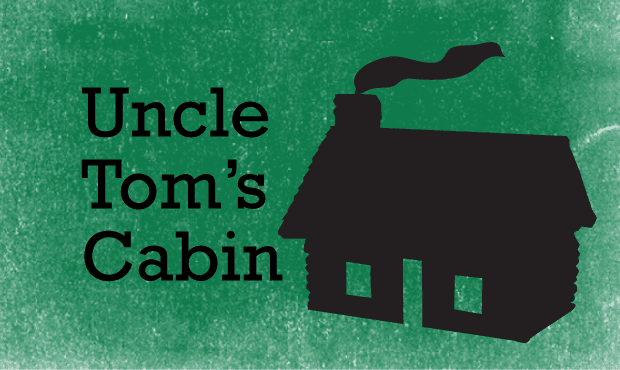 Excerpts from Harriet Beecher Stowe'sUncle Tom's Cabinused in this story are from the Blackstone Audio and Trout Lake Media audiobooks. 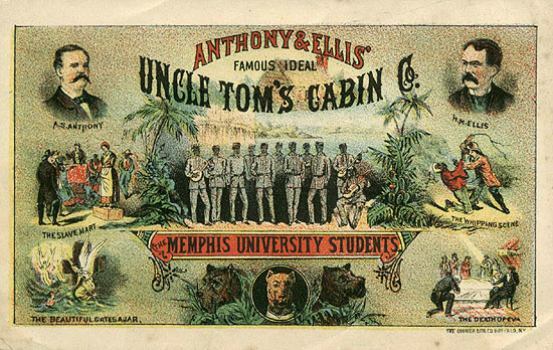 Special thanks to Carver Clark Gayton and Adena Spingarn who each took time from their own research on Uncle Tom's Cabin to contribute to this piece.